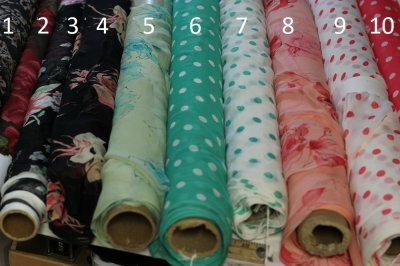 Maybe you've always wanted to practice your sewing skills on a silk chiffon fabric, for a scarf with a hand rolled hem, or a luxurious evening blouse or floaty skirt. Here's another method for a hand rolled hem. Click Here to Shop Chiffons!